A huge congratulations to the winners of the IPSE Awards 2017, held at King’s Place in London last week. The nation-wide competition was set up to award stand-out freelancers and independent professionals who truly represent the talent, work ethic and success found in the UK’s self-employed community. 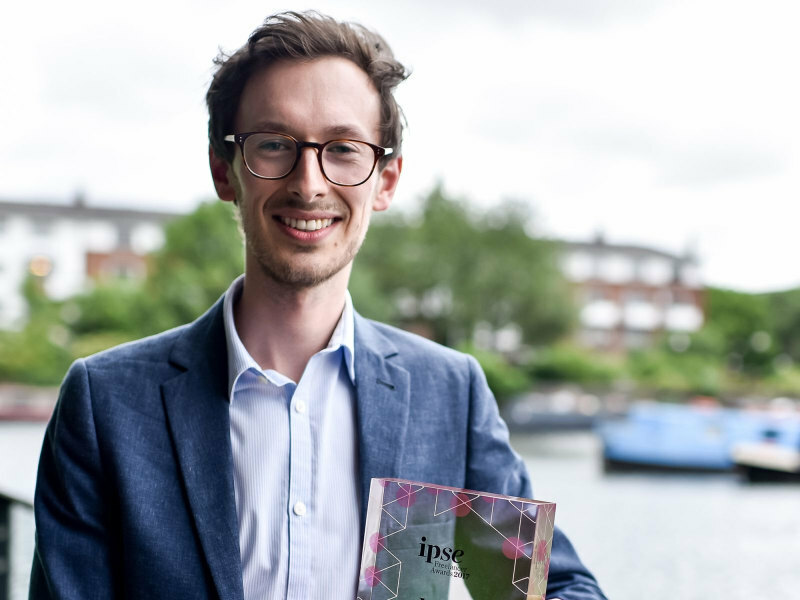 Accent Coach Luke Nicholson won IPSE Freelancer of the Year in the Inspire category for his fantastic use of social media and comprehensive and considered business plan for the future. 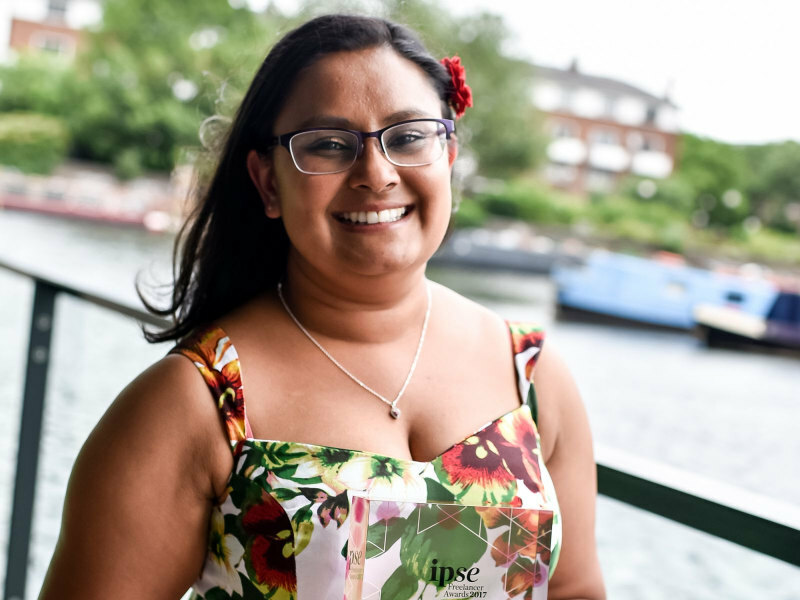 Wedding and lifestyle photographer Nisha Haq won IPSE Freelancer of the Year in the Aspire category, which was the perfect way to celebrate her two year business anniversary. Dewsign were delighted to manage the creative direction for this year’s campaign, including IPSE’s website banners and social media assets along with the design and product management of the awards themselves.